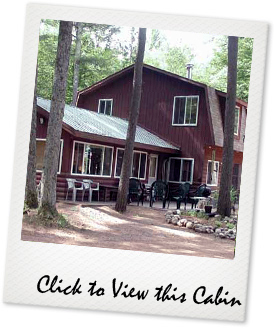 Bears Den Cabin comfortably sleeps up to six guests and offers a gas log fireplace and air-conditioning. The main bedroom contains a Queen-size bed. A second room is furnished with two Singles, while the third bedroom contains one Single. Additionally, the family room has a pull-out futon.